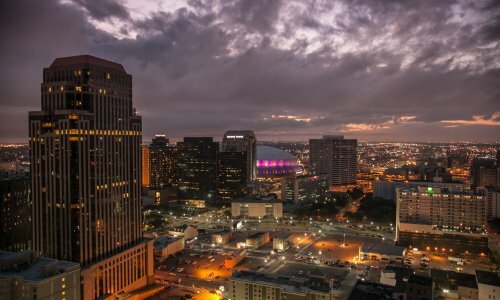 Spectacular New Orleans City Night Views! 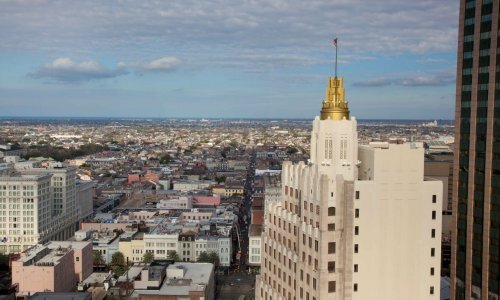 Iconic Bourbon Street and French Quarter Views! 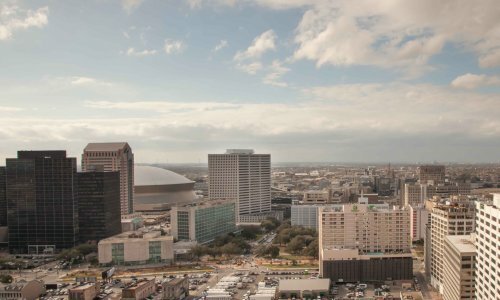 New Orleans Skyline and Superdome Views!